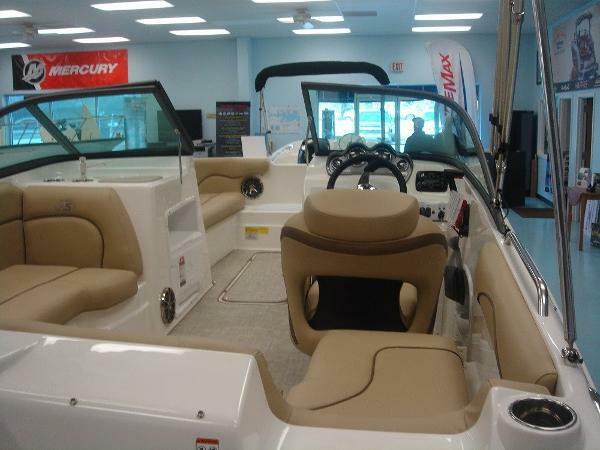 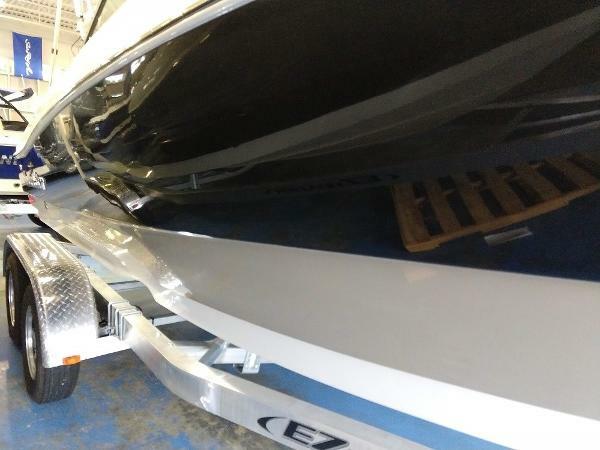 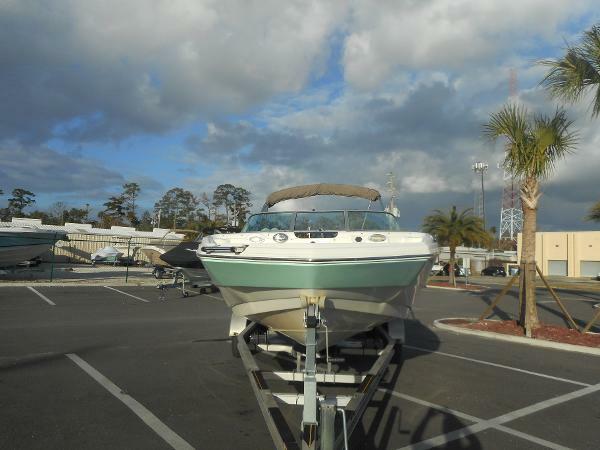 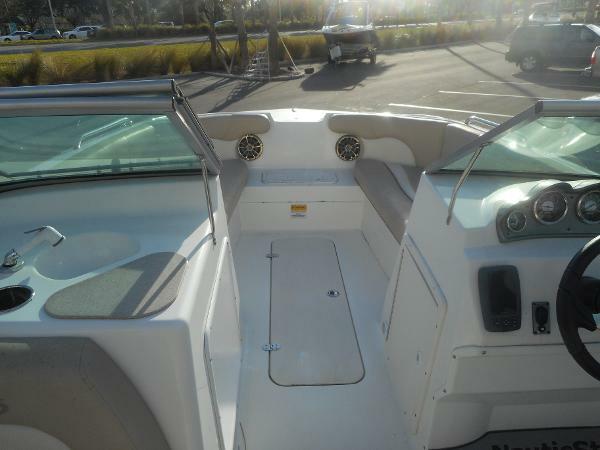 Vendeur Patchogue Shores Marina, Inc.
BOAT IN VERY GOOD SHAPE AND HARDLY USED! 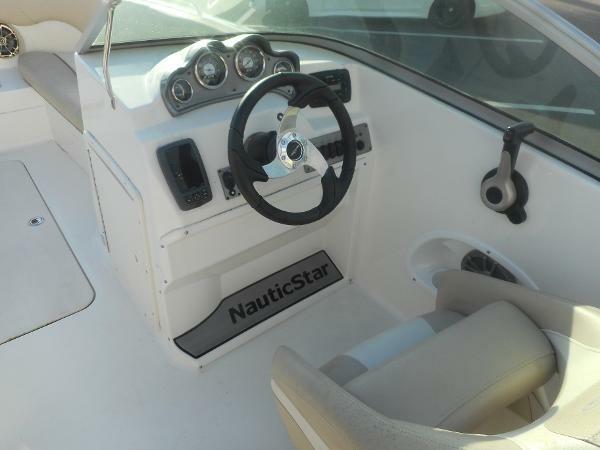 NEVER BEEN KEPT IN THE WATER. 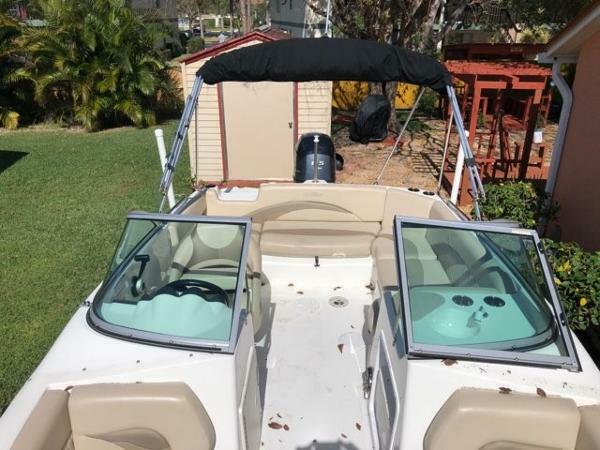 INCLUDES TRAILER! 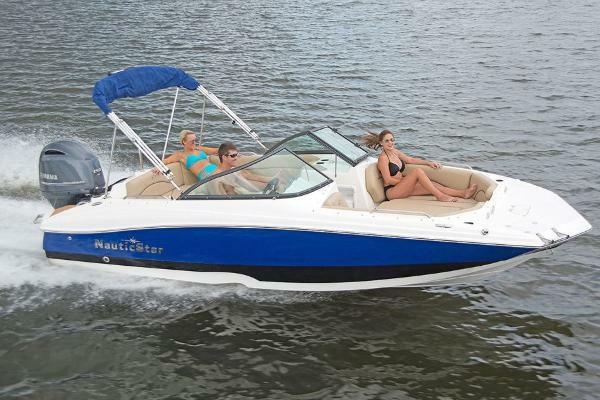 A new generation of deck style boat is here. 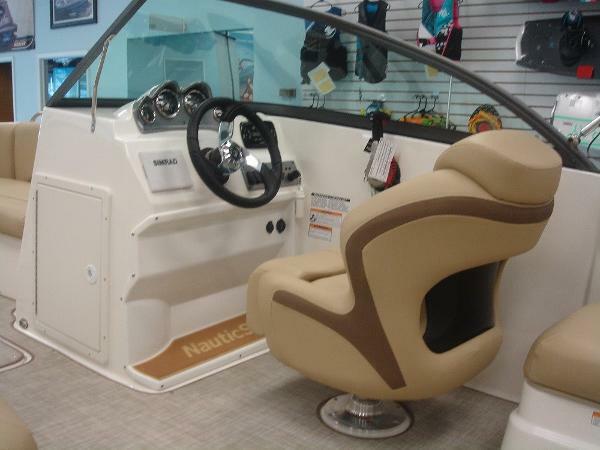 Beautiful styling and innovative design The 203 DC merges deck boat style open interior with the ride and drive of a Vee hull runabout. 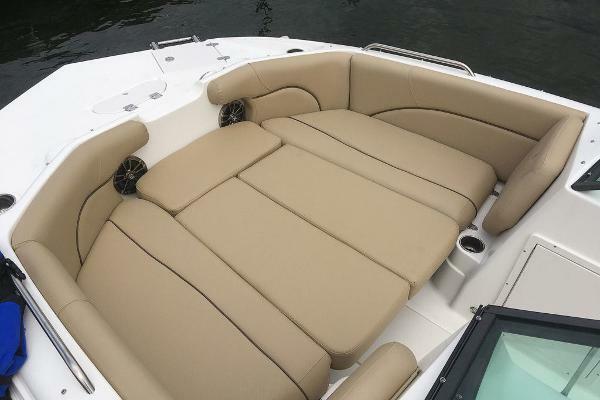 Some of the comfort and reliability features include seating for 6 adults in the cockpit and 4 in the bow, 11 drink holders, 8 storage compartments, a self bailing cockpit and wood free construction. 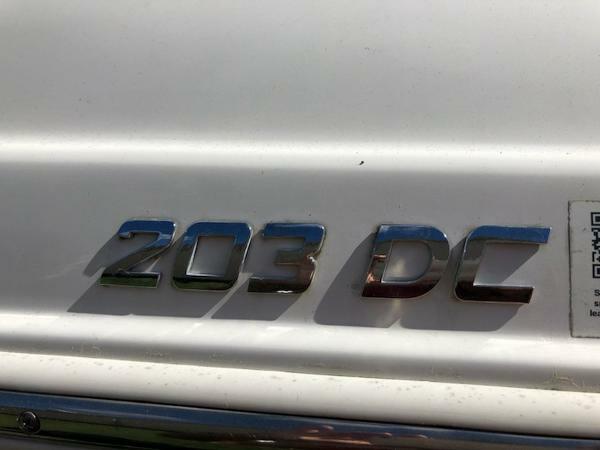 Enjoy the 203DC with your family for generations to come. 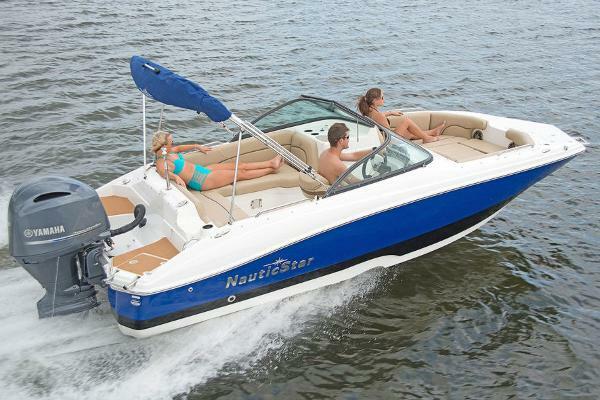 A new generation of deck style boat is here. 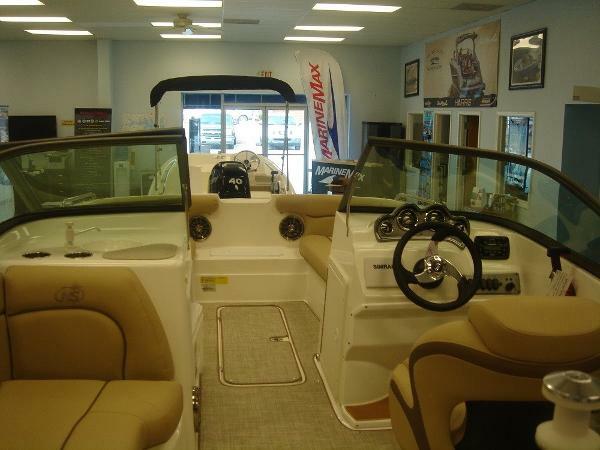 Beautiful styling and innovative design the 203 DC merges deck boat style open interior with the ride and drive of a Vee Hull runabout. 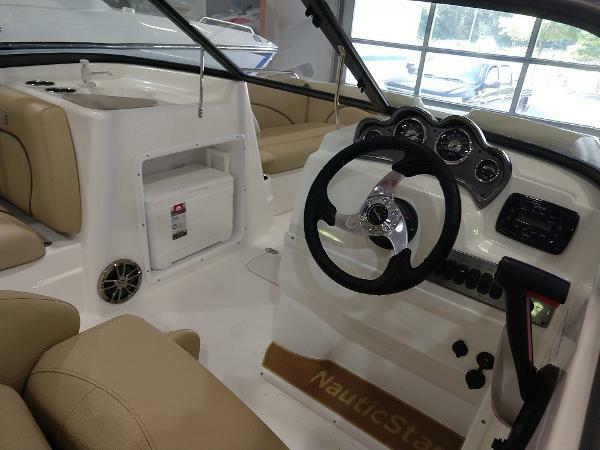 Some of the comfort and reliability features include seating for 6 adults in the cockpit and 4 in the bow, 11 drink holders, 8 storage compartments, a self bailing cockpit, wood free construction and NauticStar’s STAR Performance System. 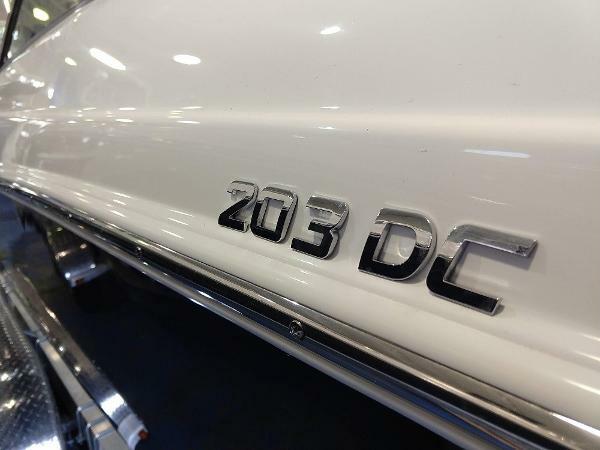 Enjoy the 203DC with your family for generations to come. 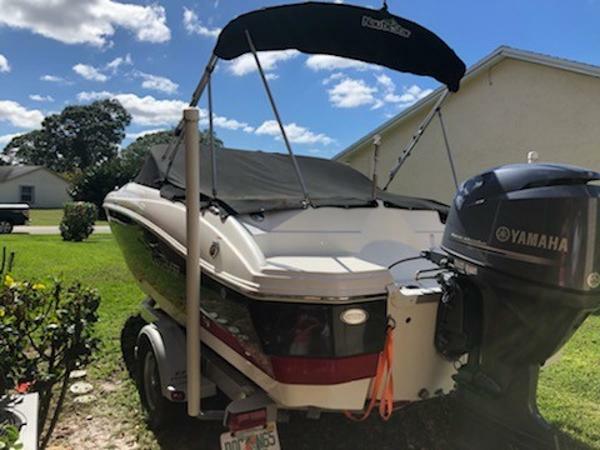 Trailer is not included but one is available for additional purchase.